Read what Ann is saying! 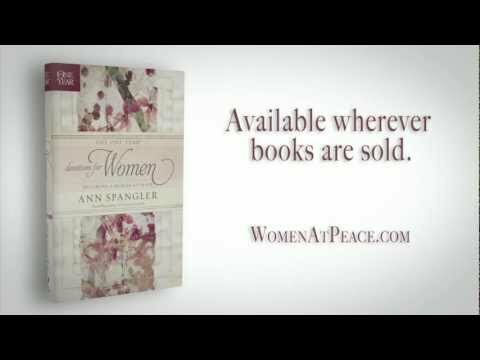 Ann Spangler is an award-winning author, publishing her first book and bestseller in 1994. 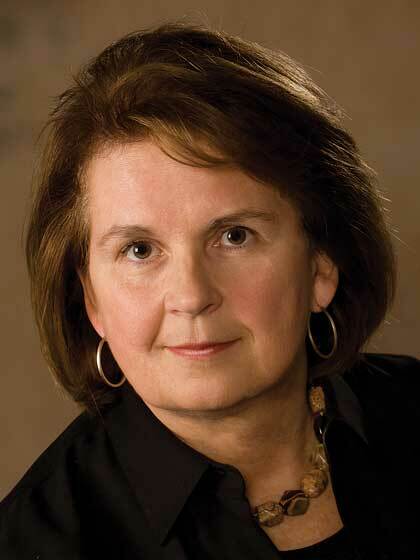 She has continued to author several bestselling books, including Women of the Bible (co-authored with Jean Syswerda), Praying the Names of God, and Praying the Names of Jesus. Together her books have sold millions of copies. Her sensitivity to the ever-changing spiritual and cultural climate in which we live has enabled her to address themes of profound interest to many readers. She and her two daughters live in Grand Rapids, Michigan.